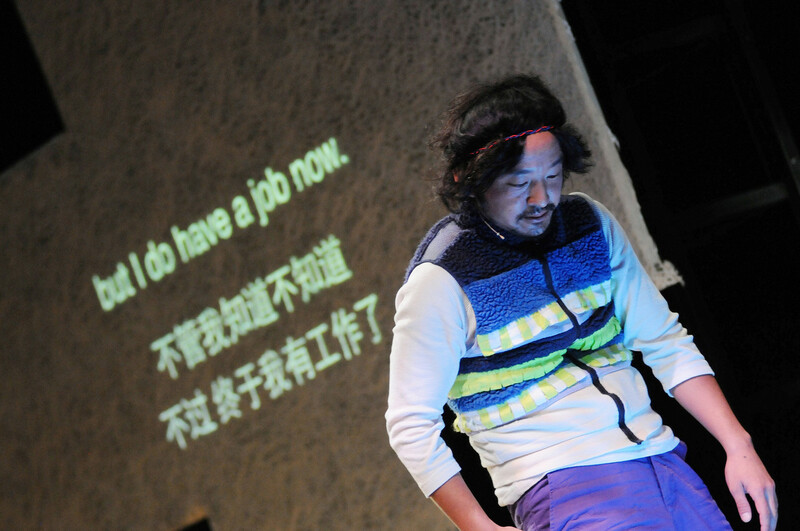 "Beginning with his Current Location, which debuted in 2012, playwright Toshiki Okada greatly altered his attitude toward theatre. 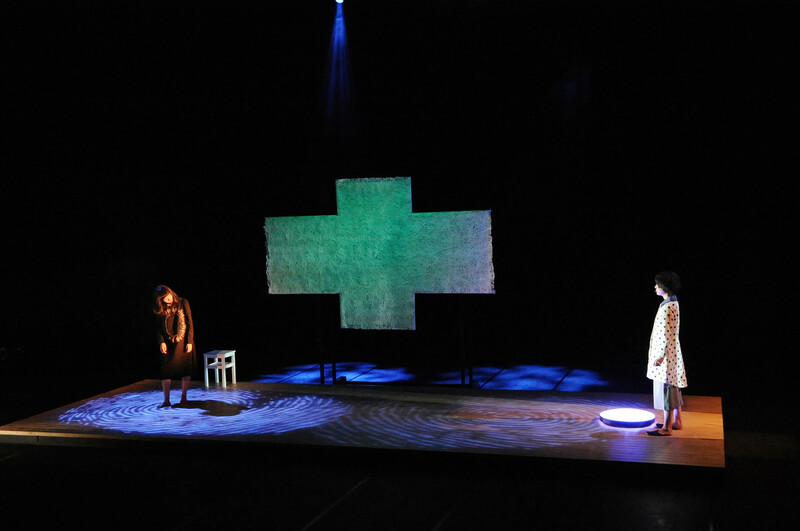 This alteration was undoubtedly heavily influenced by the Great East Japan Earthquake and the circumstances in Japanese society resulting from the disaster. 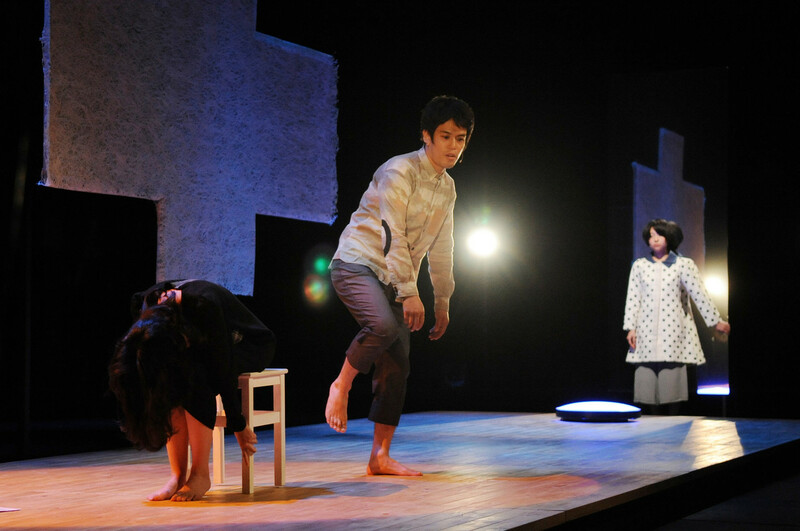 A more in-depth exploration into the realm of fiction induced by this change, Ground and Floor, his new opus, is a narrative of the dead and the living, played out on the stage of a ""Japan in the not-too-distant future"". 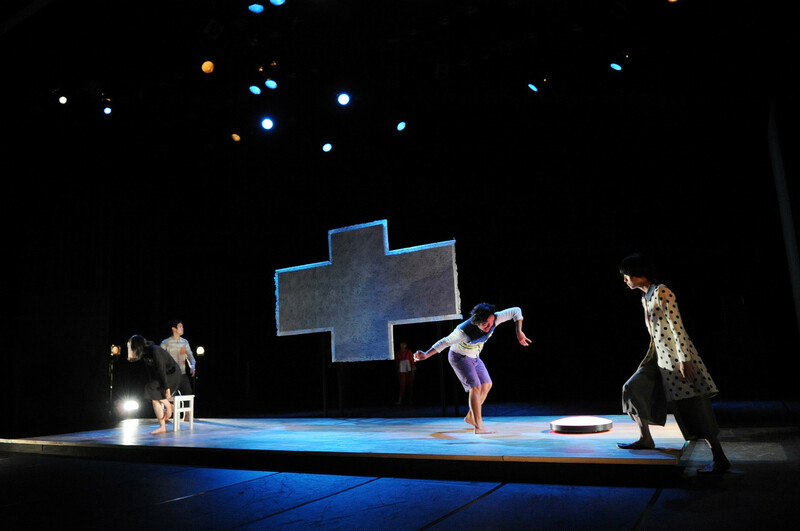 In it, Okada also takes up the challenge of a new approach aimed at further developing the relationship between music and performance, a theme which he has tackled in previous productions, with a view to creating a musical theatre as only chelfitsch could. This bold new foray by Okada and chelfitsch richly deserves to be experienced."